Project: 3,600sf, 5 bedrooms, 4 bathrooms. 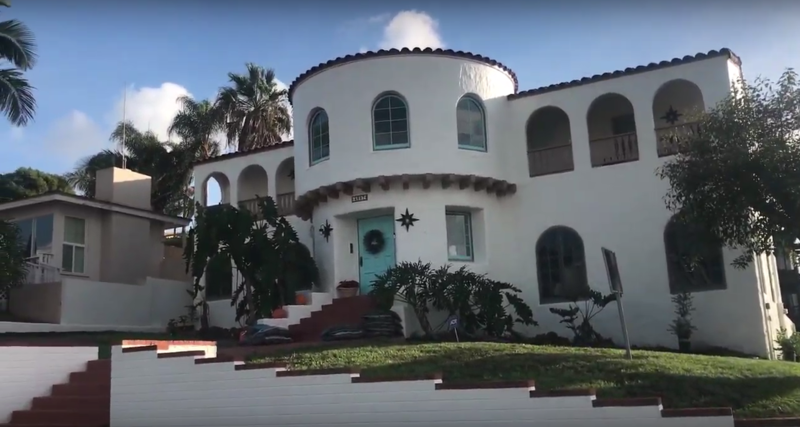 Originally built by Mrs. John P. Mills, this 1929 Spanish Colonial Revival is an outstanding example of early 20thcentury American style architecture. Located on Point Loma at the sunset cliffs, the views were considered as one of the three finest views in the world according to Encyclopedia America at that time. ZMK was hired by the new home owners to fully restore the original architectural fabric of the house and to add spaces that are desired. – Complete exterior restoration of windows, doors, balcony rails, roof tiles etc. – Interior design elements that balance Spanish Colonial Revival architecture with contemporary accents. John Eisenhart & Eva Thorn (Union Architecture), Designer Tiffany Bombard, Jeff Fluck (superintendent), Todd Carman, Brett Henderson.